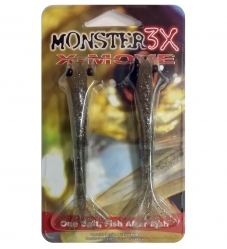 The Double-X 3/8oz shrimp is constructed with the same Monster 3X technology along with a weighted shrimp head that rattles. 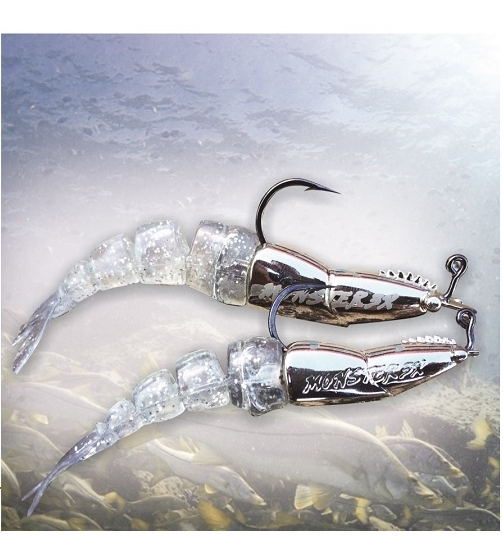 This shrimp is perfect for deep water application such as inlets and bridges. 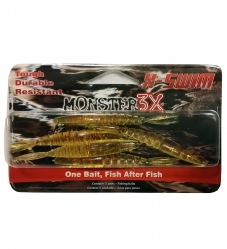 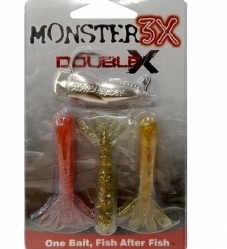 The Double-X 3/8oz shrimp comes with 3 different color shrimp tails that are easily interchangeable. 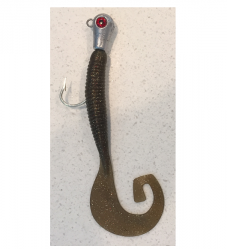 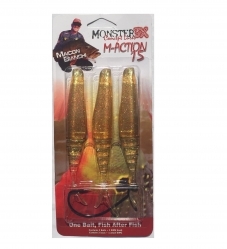 This lure withstands slow moving currents and gets down where the fish are. 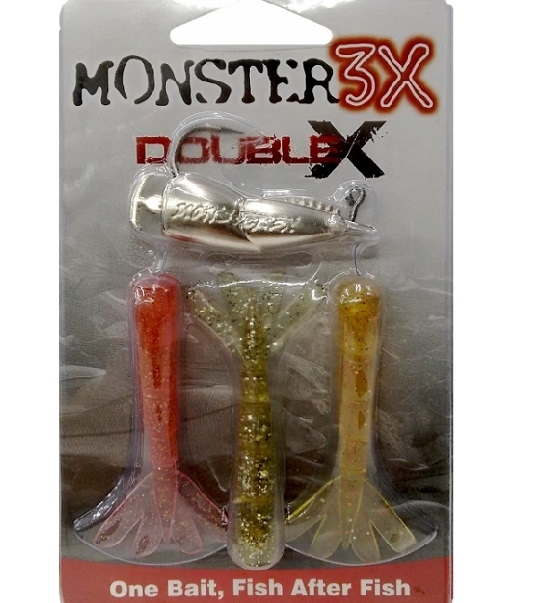 Colors:*If you do not see your color choice in the drop box, it is temporarily out of stock.